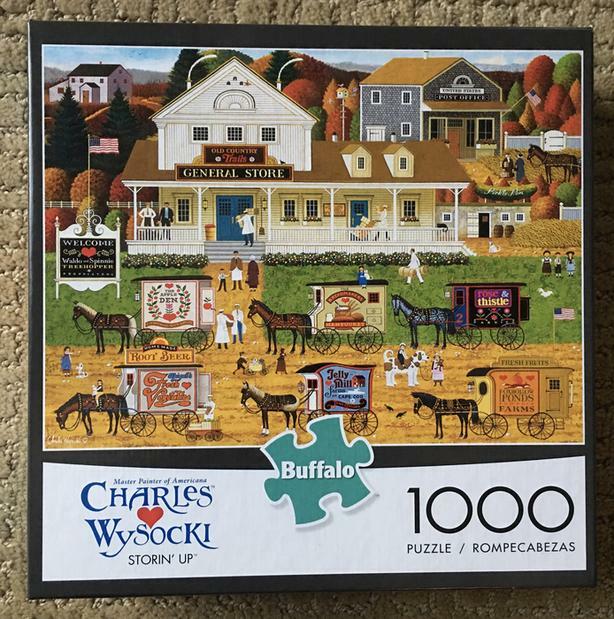 EUC, 4 Buffalo puzzles by artist Charles Wysocki. $8 ea. or all 4 for $25. Check out my other puzzle ads!